As of 2018, nine states and Washington, D.C. have legalized the production, possession, and consumption of recreational marijuana. About half the states in the country have legalized medical marijuana use. Colorado was one of the first, but their marijuana laws, along with their other drug laws, are complex as a result. Do You Need Help Overcoming Drug or Alcohol Abuse? 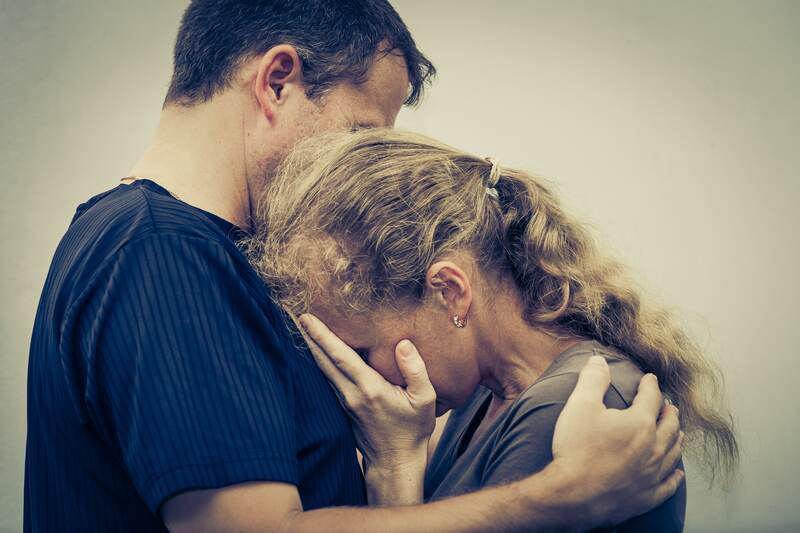 If you live in Colorado, and you have had encounters with law enforcement, drug courts, or lawyers because of your substance abuse, you may have a serious problem and need treatment. Fortunately, Colorado provides residents with a range of options for detox and rehabilitation. Narcotics Anonymous offers many free meetings across Colorado, which can help you get started or provide you with a support network after you complete rehabilitation. The U.S. government also provides information on resources in your area. Colorado was one of the first states to pass full legalization of recreational marijuana after maintaining medical marijuana laws for several years. The state’s laws allow individual cities, counties, and municipalities to clarify the broader state laws or add more restrictions to them. In general, the legal consumption laws for marijuana are like alcohol laws: People under the age of 21 years old are not allowed to buy marijuana products, and it is an automatic felony to sell, give, or share recreational marijuana with anyone younger than 21. To purchase recreational marijuana at a Colorado licensed retail establishment, you must have a valid form of identification proving you are at least 21 years old, and you can only possess up to 1 ounce. Only state-licensed establishments can sell marijuana, although newer laws allow adults to own some marijuana plants at home for their own recreational use. 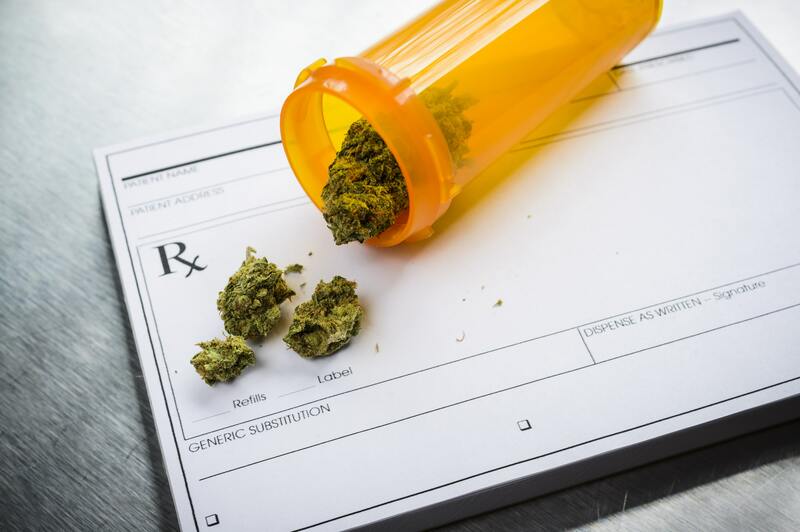 It is safest to consume marijuana in your home, although some hotels or temporary lodgings in Colorado may allow the use of this drug in some forms on their premises. Ask before doing so, as private property owners are legally empowered to make their own decisions about recreational marijuana use in or on their land. This western state also notes that federal laws still prohibit marijuana — it is a Schedule I drug according to the Drug Enforcement Administration (DEA) — so use of the drug when seeking employment can be a tricky subject. Residents of Colorado are allowed to grow a certain amount of recreational marijuana in their homes for their own personal use. Legal adults, ages 21 and older, can own up to six plants, with up to three of those flowering at any time. As of January 2018, private residences will have a maximum limit of 12 plants regardless of the number of legal adults living in the space unless certain other requirements are met. The plants may not be outside, and they must be in an enclosed, locked area that cannot be viewed by the public. In residences housing people under the age of 21, the plants must be in a separate space that minors cannot access. In homes without residents under the age of 21, if people younger than the legal recreational marijuana age come to visit, the plants must be moved out of their view and access. Any marijuana grown in a residence is only for personal use and may not be sold. While this is the overarching state law, Colorado notes that cities, counties, and municipalities may pass laws for stricter enforcement of this state law. They also note that medical marijuana is different than legal marijuana. Colorado laws for drugged driving have adjusted to accommodate the new marijuana laws. The Colorado Department of Transportation (CDOT) is clear that you, as an impaired individual, do not know how to judge your own level of impairment, so driving after any marijuana consumption is dangerous. Drivers with 5 nanograms of active tetrahydrocannabinol (THC), the active psychedelic substance in marijuana, can be arrested for driving under the influence (DUI). Because metabolites of THC remain in the bloodstream for up to a month after the drug is consumed, Colorado has empowered its law enforcement officers to make arrests based less on drug content in blood tests and more on observed levels of impairment. 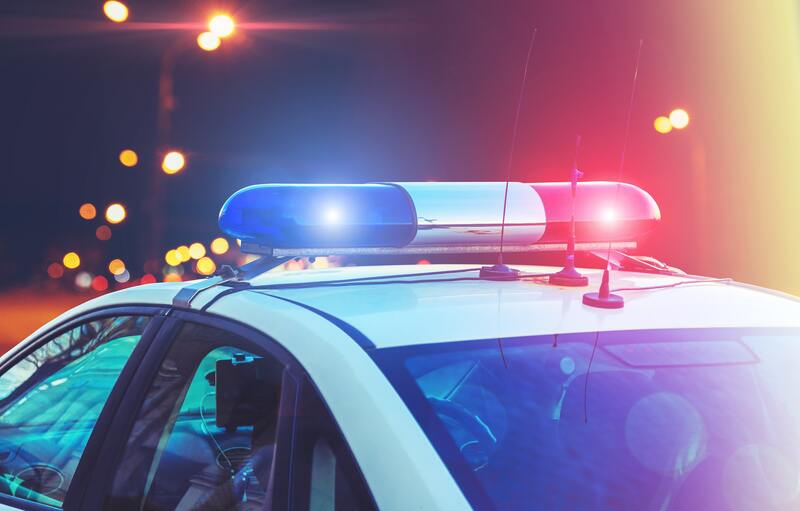 Law enforcement officers’ measurement of impaired driving is based on standardized training, the Advanced Roadside Impaired Driving Enforcement (ARIDE) program. There are also specialty Drug Recognition Experts (DRE) on staff at law enforcement agencies all over the state to help detect several different drugs, including marijuana. These are administrative penalties and applied regardless of criminal conviction in your marijuana DUI case. It is important to note that some people receive marijuana as a prescription to treat anxiety, pain, stomach upset, and other conditions. Even if you receive marijuana to treat a medical condition, you cannot drive while taking this substance. There is less THC in medical strains of marijuana, but the chemical is still present and will impair your judgment. Additionally, it is illegal to consume marijuana while you are driving, just like it is illegal to consume alcohol while you are driving. You may face additional criminal charges during an arrest for DUI. For example, if a child is present in the vehicle with you while you are under the influence of marijuana, you may face charges for child endangerment. If you have drug paraphernalia or containers in the vehicle with you, you may face open container charges. If you have consumed marijuana and alcohol or other drugs together, you will face charges for intoxication involving each substance, most of which face similar penalties, although you may also face charges for possession of illegal drugs. It is important to obey these laws because marijuana is an addictive substance and will still cause impairment; legal access does not change the drug’s impact on the mind and body. After Colorado legalized recreational marijuana, rates of marijuana-involved driving fatalities went up. In 2016, there were 403 fatalities in which at least one driver tested positive for delta-9 THC, the active THC metabolite, and 52 fatal accidents in which they had more than the legal limit in their blood. In 2017, there were 439 fatalities with positive marijuana tests in at least one driver, although only 35 of those accidents involved more than the legal limit in the blood test. As with alcohol, anyone under the age of 21 years old in possession of marijuana or drug paraphernalia in the state of Colorado is breaking the law. The first offense is a fine of no more than $100 and/or mandatory attendance at a court-ordered substance abuse program. Further convictions require more serious penalties, including longer mandatory attendance at a substance abuse program, higher fines, community or public service, and eventual jail time. Since marijuana is still an illegal substance at the federal level, many companies will require a drug test for employment and base hiring decisions on what they find. This is especially true for large companies that conduct business across state lines. Any marijuana use by employees on the business’s premises is considered public use and is illegal. While adults can possess up to 1 ounce of marijuana at a time, individual businesses are also empowered to ban the possession of marijuana on their property. This is covered by Colorado Amendment 64. Like alcohol abuse, marijuana use or abuse may be brought up during divorce proceedings requiring child custody hearings. Many adults in the state believe that marijuana is no more harmful than alcohol, but any form of drug use can be brought up as a sign of child endangerment or other irresponsibility. In Colorado in 2010, however, the court of appeals determined that marijuana use could not be used as the sole ground for custody denial. Colorado regulates recreational, prescription, and illicit drugs based on federal legislation for the most part. Prescription and illicit drug schedules are defined by the DEA, and alcohol has long been a legal intoxicant for people ages 21 and older. There are specific, state-defined misdemeanor and felony punishments outlined by Colorado law. Although marijuana is the focus of most new Colorado drug-related legislation and enforcement, alcohol is still one of the most consumed intoxicants in the state. CDOT reports that almost 60 people per day across the western state are arrested for impaired driving. While some of these individuals are intoxicated by marijuana, most of them are impaired by alcohol. Just like other states, it is illegal for people under the age of 21 in Colorado to possess or consume alcohol. There are three levels of misdemeanor involving increasing fines and either community service or substance abuse treatment before minor alcohol abuse becomes a felony. Colorado grants immunity from alcohol laws to minors calling 911 for medical help. Many prescription drugs are Schedule II, meaning they have important medical uses but are tightly controlled. Morphine, methadone, and opioid painkillers require a prescription from a doctor in order to possess these substances; without this prescription, possession begins at a Class 6 felony, requiring 12 to 18 months of jail time, plus a fine ranging from $1,000 to $100,000. Schedule III prescriptions like codeine and Dilaudid may lead to two to six years in prison and a fine of $2,000 to $500,000. Schedule IV prescription drugs include chloral hydrate, some tranquilizers like benzodiazepines and barbiturates, and some stimulants, and starts at a Class 5 felony with one to three years in prison and a fine ranging from $1,000 to $100,000. 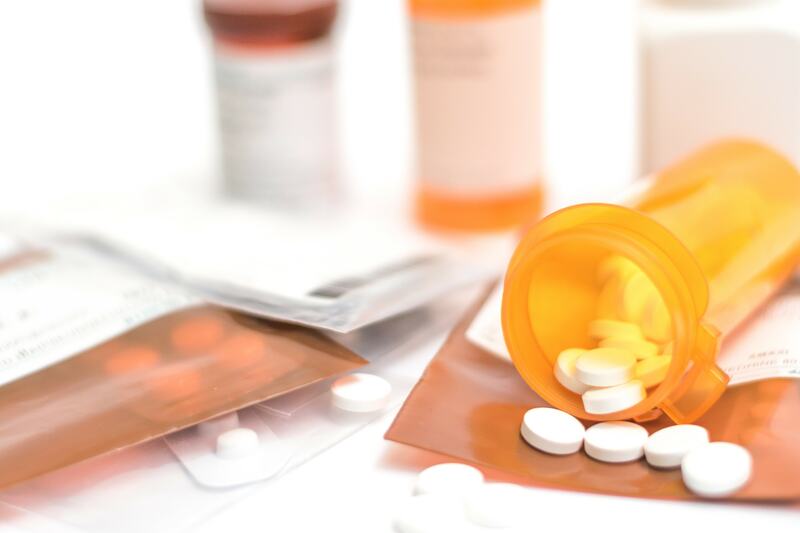 Schedule V prescription drugs include very small doses of some narcotics like codeine, and legal consequences start at a Class 1 misdemeanor, involving 6 to 18 months in prison and a fine ranging from $500 to $5,000. Drugs like flunitrazepam and ketamine have medical uses but are typically not found outside of a hospital setting, so an individual found in possession of these drugs will face at least a Class 3 felony, between 4 and 12 years in prison and a fine between $3,000 and $750,000. While possession of prescription drugs without a prescription is punishable, the punishments for illicit substances is more severe. Schedule I drugs like heroin, LSD, mescaline, and psilocybin are punishable on the first arrest with a Class 6 felony; following conviction, it moves to a Class 4, then a Class 2 felony (decreasing numbers for felonies means increasing in seriousness). A Class 2 felony is between 8 and 24 years in prison with a fine ranging from $5,000 to $1 million. Methamphetamine possession is punishable with at least a Class 6 felony, for 2 grams or less; more than that is an automatic Class 4 felony. PCP is technically a Schedule III drug, although it is illegal to possess or take almost everywhere in the United States, and it is at least a Class 4 felony, with subsequent arrests leading to a Class 3 felony charge. Colorado does permit access to clean syringes with no legal consequences for people who are injection drug users. They also allow access to naloxone, a drug that temporarily reverses opioid overdoses, at public syringe exchange programs and other facilities along with training on how to use naloxone. There are Good Samaritan laws in Colorado. Calling for emergency medical help when someone near you is suffering an overdose allows you immunity from criminal prosecution, even if you have also been abusing illegal drugs. As part of Colorado’s recreational marijuana laws, updates to drug-related penalties, and medical marijuana laws, the state created the Marijuana Enforcement Division. This division of the Colorado Department of Revenue (DOR) allows the state to monitor businesses that produce and sell marijuana products along with individual compliance of home growing and marijuana tax laws. If you are not a Colorado resident and decide to visit the state to try its recreational marijuana establishments, you must understand the laws about public possession and consumption, along with DUI laws, before you go. You should ask your hotel or other accommodation if they allow marijuana consumption on the premises and, if so, what kind. You should understand marijuana laws in your home state and how any consumption or possession may be prosecuted; some states have zero-tolerance laws. Finally, you should know that, due to federal law, you cannot mail any marijuana home, and it is very likely that you cannot carry it across state lines with you even if you have it concealed. Recreational Marijuana: A Business Boon for States? (August 1, 2018). US News. Colorado Narcotics Anonymous. Colorado NA. Mental Health and Substance Abuse. USA.gov. Laws About Marijuana Use. Colorado.gov, Marijuana. Drug Scheduling: Drug Schedules. United States Drug Enforcement Administration (DEA). Home Grow Laws. Colorado.gov, Marijuana. FAQs: Cannabis and Driving. Colorado Department of Transportation (CDOT). Drugged Driving Statistics. Colorado Department of Transportation (CDOT). Marijuana – Under 21 in Colorado. (June 2014). The Colorado Department of Education (CDE), Dropout Prevention and Engagement Unit. Business and Property Owners. Colorado.gov, Marijuana. New Colorado Drug Laws and Child Custody Determinations. Moller Law Group. Alcohol and Impaired Driving. Colorado Department of Transportation (CDOT). Attachment A – Colorado Drug Laws. (February 13, 2013). Colorado School of Mines. Colorado Drug Laws. Drug Policy Alliance.